Youth ministry can be compared to a McDonalds. 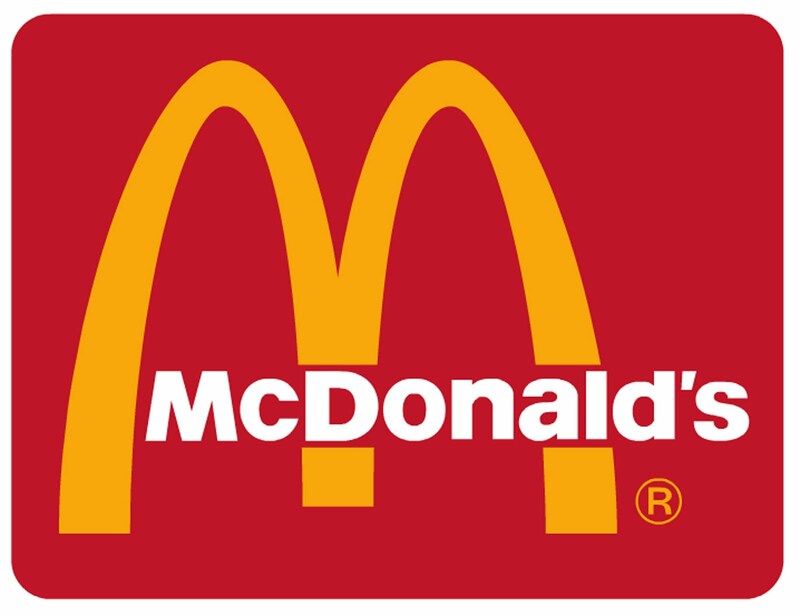 McDonalds and other fast food restaurants fulfill the short term need for food, but long term, McDonalds is not a healthy choice. Recently, I found out about a great ministry in the Jenks/Tulsa, geared toward high school students. Though the ministry seemed effective in gathering a bunch of high school students, in my view, that ministry is not really effective in the long run. That ministry fulfills the short term need to present the gospel to high schoolers (just like a McDonalds provides quick food access to those who are hungry), in the long run, that ministry is not as effective in developing student’s relationship with Christ and a local church. Strangely, statistics point out that youth who were not part of a youth ministry but were regular attendees of an ADULT church service were more likely to remain in church after high school, then the youth who were part of a regular youth ministry all through childhood, junior high and high school. The ministry I’m talking about above which I compare to a McDonalds is a gathering of youth from the high school, that happens on a Wednesday nights (a ministry that is independent of any church, and only reaches high schoolers with no intention to minister to them after high school). While I support any ministry geared toward high schoolers, my question is: why are they gathering on Wednesday night? Over 90% of churches in the Jenks and Tulsa area have their regular church fellowship and youth gatherings on a Wednesday night, therefore, they youth that attend this gathering – they miss out on church. I’m not criticizing this ministry because I’m jealous of their ability to gather a whole bunch of teens (I applaud them for that), but I do ask whether or not that ministry is helping The Church develop long term habits in these youth to be a part of Christ and His church in the long run. Why do we continue to do youth ministry without changes, when research proves that long term, there are better ways to train and reach youth? 1. Have youth attend the adult services. 2. Have youth partake in the adult services. 3. Strategically, build ministry so that youth interact with young families, parents, grandparents, so that they can learn to be good spouses and good parents. Also, allow youth to be around younger kids so that they can become mentors to the younger kids. Don’t isolate youth because it is not healthy. What happens when youth grow up and only spend time in the youth group? They graduate from high school, and when they aren’t part of the youth group anymore, they don’t have a relationship built with anyone in the church, and so they stop attending! Youth pastors, I double dare you – invite a grandma to your next youth gathering. And, bring a couple of teenagers too, so that your youth can mentor them. Long term, your youth will be more committed to church! After all, isn’t that what we want?